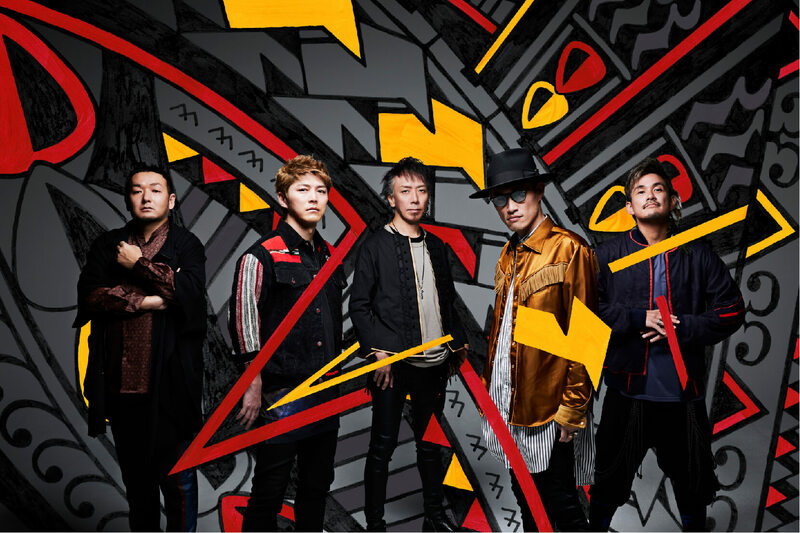 FLOW, who just performed at the Nippon Budokan for the first time in 10 years on January 30, has announced that they will release their 11th studio album TRIBALYTHM on April 10, their first album in three years. The iconic rock band ranked as the No. 8 most played Japanese artist overseas on Spotify last year. They also toured five countries Central and South America in the same year. Now, the band has revealed their next masterpiece of a record which does not fit into one genre box. The 14-track album includes songs such as the TRIBALYTHM -Intro which fuses world music melody and rhythm, Thunderbolt which features Northern European instruments, the mid-tempo BELIEVER which incorporates a jaunty banjo into a grandiose rock song, Smells Like 40 Spirit which includes 90’s mixture rock and baby rock tropes and rapping, and the punk number Iolite which has a sing-a-long part for live shows. It also includes their hit single Kaze no Uta which is used as the opening theme for the anime series Tales of Zestiria The X, INNOSENSE, BURN, and the Nippon Budokan theme song ONENESS. Covering a diverse range of genres, the Blu-ray disc that comes with First Press Limited Edition copies of the album includes a full 150 minute live performance. Full details about this will be announced in the near future. FLOW will head on a six-date tour entitled FLOW LIVE TOUR 2019 “TRIBALYTHM” to promote their new album. Pre-sale tickets for official fan club members (“26ers”) went on sale on January 30 at 21:30 (JST). A playlist of the band’s set list at their Nippon Budokan concert on January 30 is also now available on Spotify and other streaming services. *Blu-ray discs include a 150 minute live concert, a documentary on the band’s Nippon Budokan show, and more TBA. FLOW returns to South America after 3 years. New single “Neiro” music video Relased!